The diseases are usually prevented by a vaccine against ILT. Many vaccines against viruses, including the ILT version, contain live attenuated viruses (LAV), which are viruses that have reduced virulence, though still alive, so that the immune system recognizes it to develop an immune response. Attenuation takes an infectious agent and alters it so that it becomes harmless or less virulent. Ironically, the vaccine itself is the cause of the large outbreaks in Australia. Sang-Won Lee from the University of Melbourne has found that two LAV’s have recombined to create a new live and virulent virus that has been the cause of the recent outbreaks. The problem occurred when farmers in Australia acquired a new vaccine from Europe and used them in combination with locally obtained vaccines. The European and Australian strains of the viruses were weakened at different points in their genome, so when the viruses recombined in the chicken (which acted like a giant laboratory), it had viable genetic material to replace the bad genetic material in each of the weakened viruses, producing one virus that had neither of the weakened genomes. Both viruses need to infect the same cell, a very rare event, but if the farmers are injecting both vaccines into the same chicken at the same time, the probability does increase. Enough times, a rare event becomes more frequent, then a disaster ensues. Obviously, this could have been easily prevented if the vaccines had been labelled to prevent vaccination with two separate vaccines, and the Australian government is investigating this situation. Of course, the anti-vaccine crowd has jumped on this publication, starting with the Australian anti-Vaccination Network, because obviously an egregious error by Australian chicken farmers is immediately applicable to human vaccinations. Then, there’s an attempt to add the information to a Wikipedia article. But real science is always better than creating disaster hysteria. 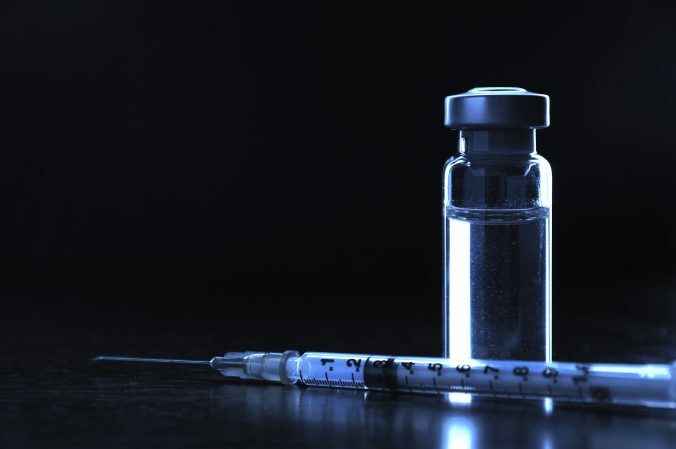 MMR vaccines for measles, mumps and rubella. These vaccines only contain one LAV, so there is no potential of recombination of two or more types of viruses. So, no worries with MMR. Flumist, a nasal flu vaccine (no needles for those of you who are afraid), uses two LAV’s, H1N1 and H3N2, which are weakened with the same mutation, so if they happen to recombine, they would just exchange the same mutation, and still be weakened viruses. No worries there. Chicken pox vaccine, either marketed as Varivax in the U.S. by Merck or as Varilrix globally by GlaxoSmithKline, also contain only one form of LAV, and therefore cannot recombine into another form. Polio vaccines, however, contain three different attenuated viruses, which can recombine into new strains of polio about 1 in 750,000 times. In areas that are mostly immunized against polio, outbreaks that may happen from these new strains rarely progress beyond a single patient, and even then as long as the patient has some residual immunity from a prior vaccination, it’s rarely a concern. In other words, the issue with chickens in Australia are a perfect storm of improper use of vaccines from two different parts of the world, how the chickens were raised, and viruses doing what viruses do–recombine. But this has nothing to do with human vaccines, and there are few concerns here. The science is different, and the way they are developed is different. If there is a conclusion for this story is that there should be much better regulation of how farms use medical products, an issue that is becoming far more serious these days. The anti-vax crowd, as we have discussed previously, when they lack real data supporting their pseudoscience, will seek out any data that they think supports their beliefs. But take the time to truly analyze the science, and you will find that there is nothing there, like there is here. 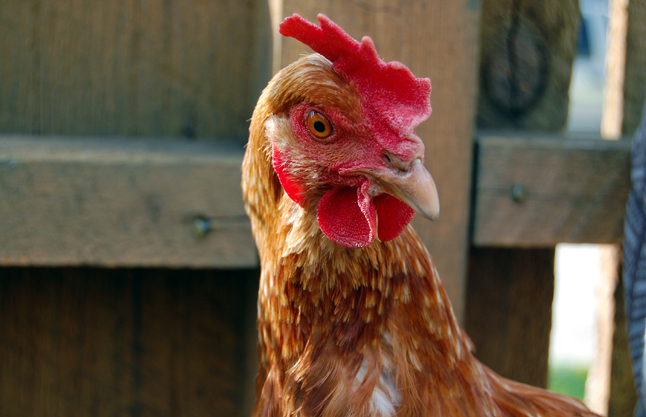 Chicken vaccines that were improperly used have little relevance to human vaccines. Science rules.